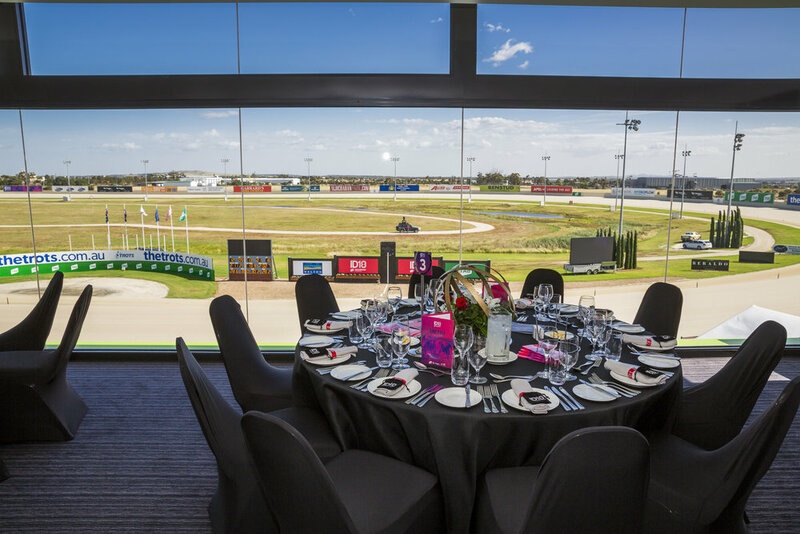 Enjoy our 3 course menu in our Legends Room, boasting direct access to the grandstand. Impress your friends, family or very important clients in our Corporate Suites, featuring our exclusive canape menu and beverage package. Ideal for groups of 20 to 30 guests with your own private balcony overlooking the home straight. The best seat in the house, the Skybox features unparalleled views of the finishing line. This VIP room is available for private bookings for groups of up to 50 guests. Open for dining and offering our A La Carte Menu the Bistro is available for bookings from 2 to 30 guests with direct access to the lawn area.